Great House! Great Value! VERY WELL MAINTAINED. Many UPDATES: hardwoods just refin, wallpaper removed-neutral paint in progr in kitch, pantry, Jack/Jill bth,DR & office. Cul-de-sac, 3/4 ac, Bright, Open Fl Plan. Private backyd. Screened porch & lg deck at terrace lvl. Huge Owner#039;s suite w/2nd Screened Porch. Dbl Oven, silestone counters. 2 yr roof. 3 CAR Garage! Gutter Guards. FULL FINISHED BASEMENT-outdoor access, wet bar, lg living rm space, FULL BTH & 2 add#039;l rms that could be used as suite. TRANSFERABLE HOME WARRANTY renewed Mar. Seller to contrib to new carpet. 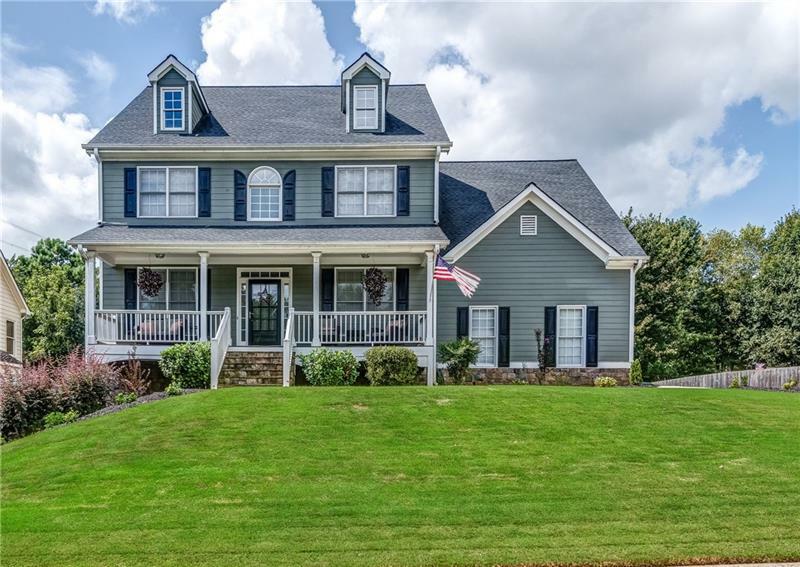 5415 Hedge Brooke Cove, Acworth, GA 30101 (MLS# 6004660) is a single family attached property with 4 bedrooms and 4.00 bathrooms. 5415 Hedge Brooke Cove is listed for sale at $375,000.00. 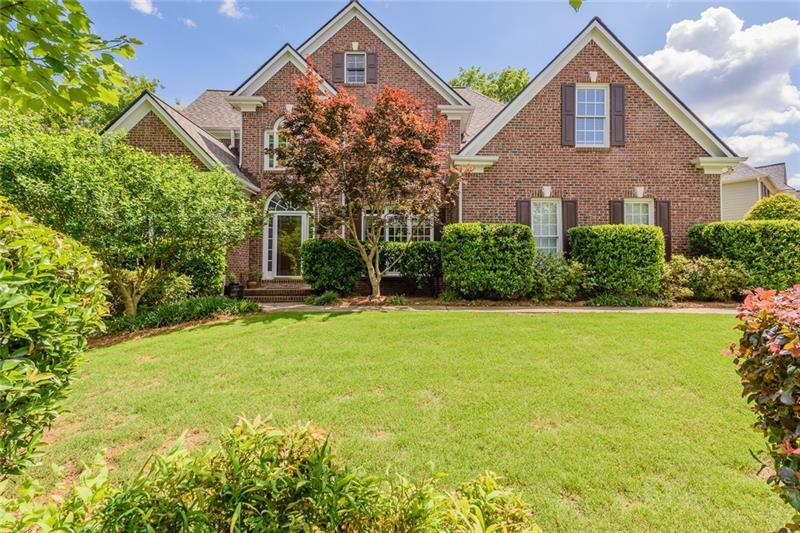 To view more Atlanta real estate and local neighborhood information, contact Lori Perkins, or visit ColdwellBankerHomes.com.